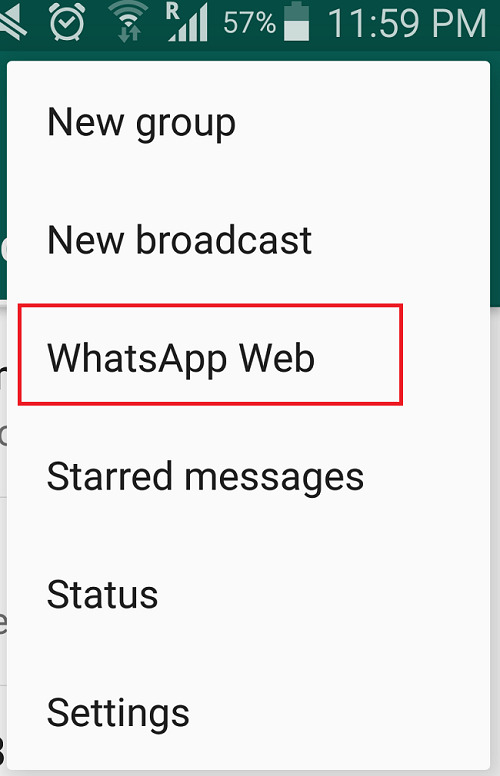 How to use WhatsApp Web for Android? Home > Android > How to use WhatsApp Web for Android? WhatsApp web is the web version of your WhatsApp application. The web app is compatible with Android, iOS, Windows phone, BlackBerry etc and some other handsets. However, the process of authenticating your WhatsApp account for the web version may seem complicated to you, even though it’s not at all that hard. The following tutorial will show you the step by step method of connecting to Web for Android smartphones. Similar steps are there for iOS and you can follow the same tutorial for iOS also. 1. Open WhatsApp from your Android handset. 2. Go to Menu or Options (Three vertical Dots). 3. Now go to WhatsApp Web. 4. 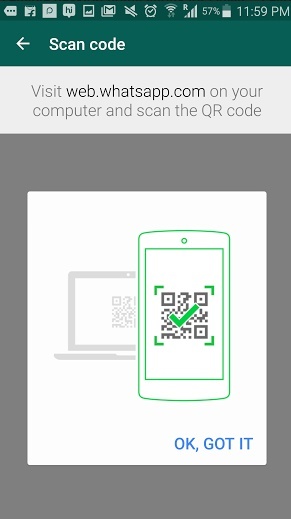 Now scan the QR code from the Desktop site by your mobile. 6. When you have finished chatting, don’t forget to logout.